This guide provides information regarding the Norco College Library Partners program, its purpose, mission, benefits and the method with which one becomes a partner or volunteer. 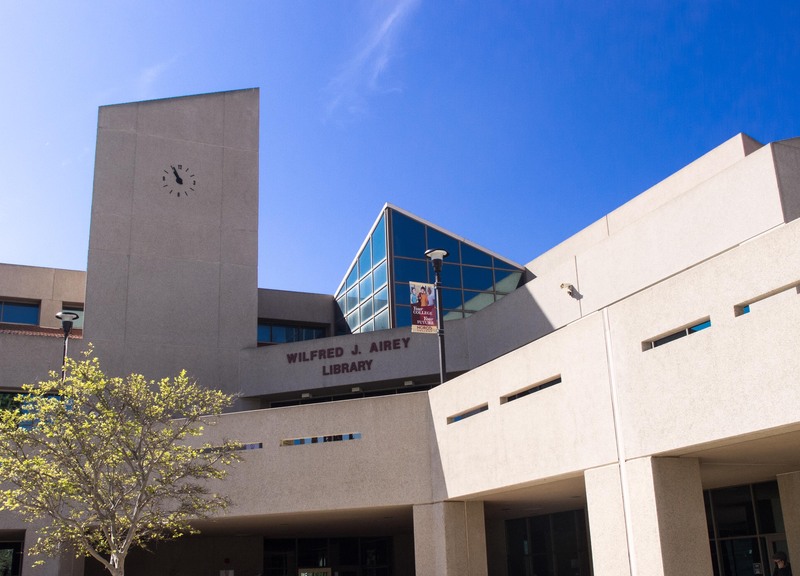 The Library Partners of the Wilfred J. Airey Library is an advocacy group that exists to promote and financially support the resources, services, programs and needs of the Norco College academic library. Library Partners are encouraged to contribute an annual donation to the library and/or to become a volunteer, helping with library-related events, activities, operations and initiatives. Library Partners promote an appreciation of and an interest in the library throughout the college and community, as well as serve to demonstrate the overall value of libraries, books, and reading. How do I become a Library Partner? Your tax-deductible donation helps support library programs and services for students. Apply to be a Library Partner here! Click the link below to download and print your Norco College Library Partners Application Brochure! Do you love books, libraries or poetry? If the answer is YES!, Join the Norco College Library Partners today! The library is the cornerstone of lifelong learning for our students and the community. 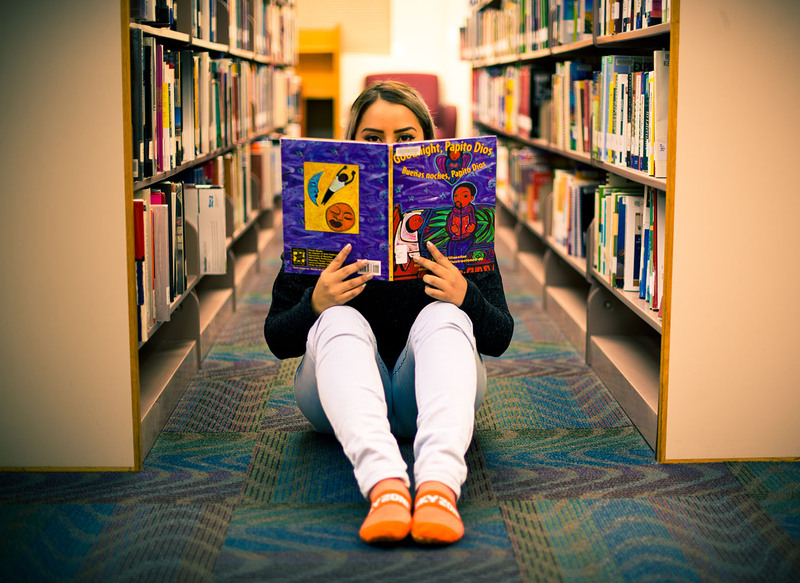 With your support, the Wilfred J. Airey Library enhances student learning and success. As a Partner Volunteer, you will be helping our library and giving back to your community. It's also a great way to make new friends and have fun working library events.